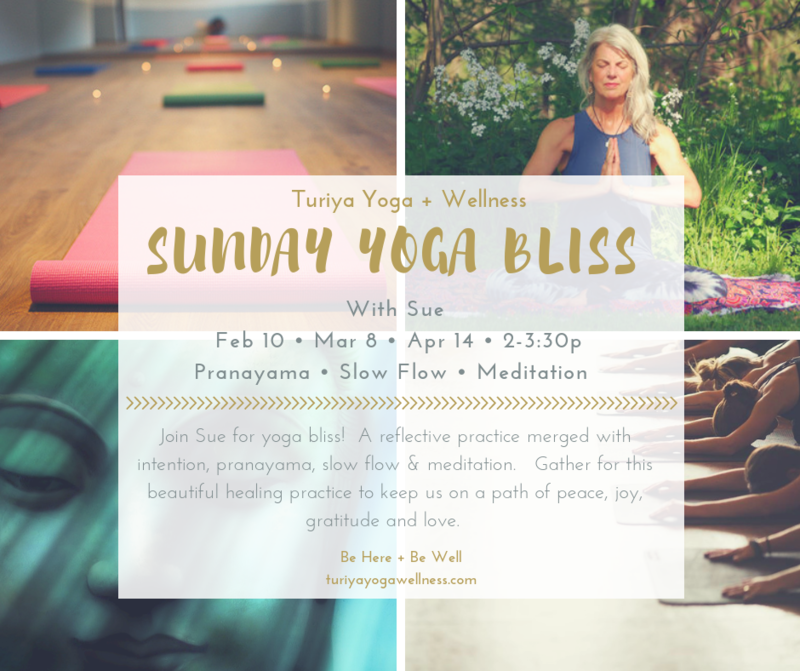 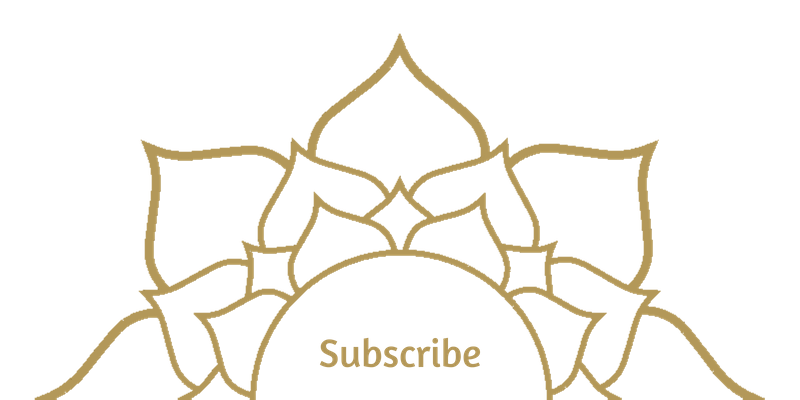 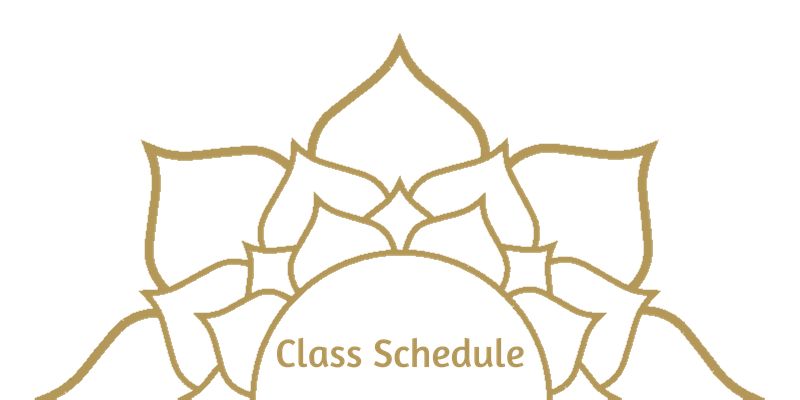 Join Sue for Yoga Bliss! 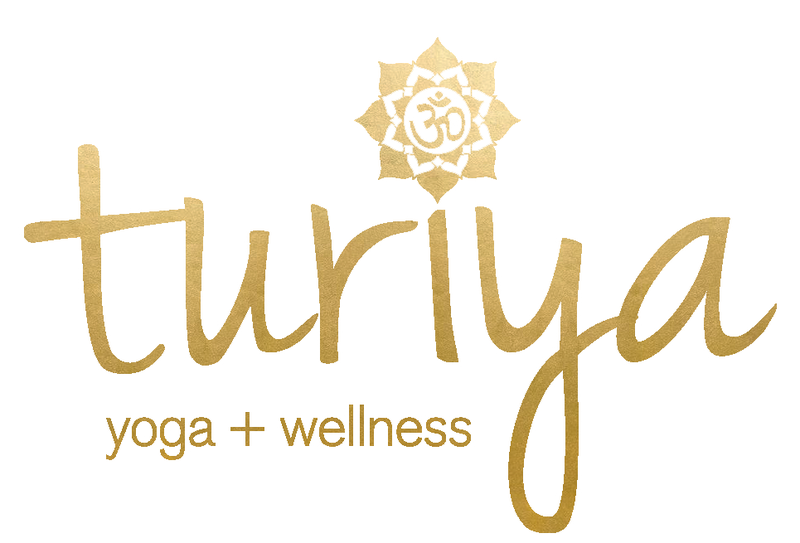 A reflective practice merged with intention, pranayama, slow flow & meditation. 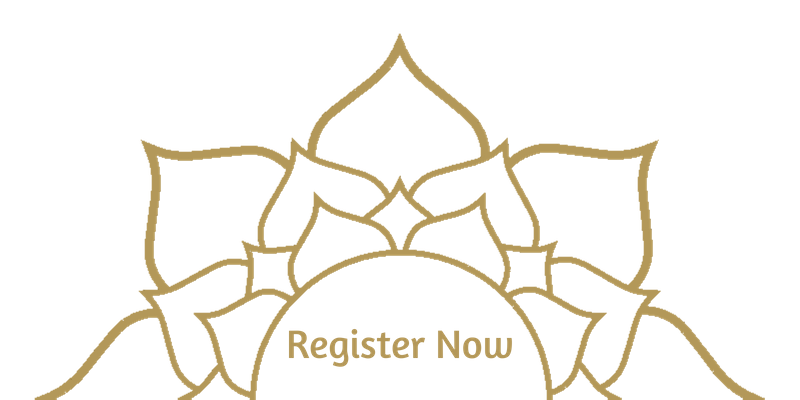 Gather for this beautiful healing practice to keep us on a path of peace, joy, gratitude and love.